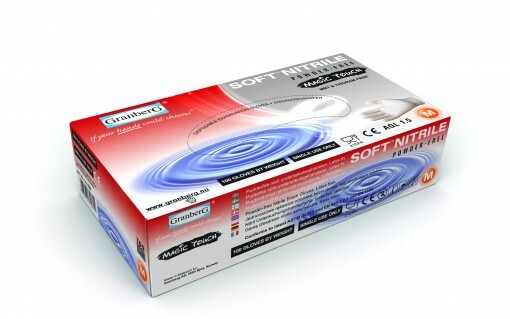 SKU: 114.620. 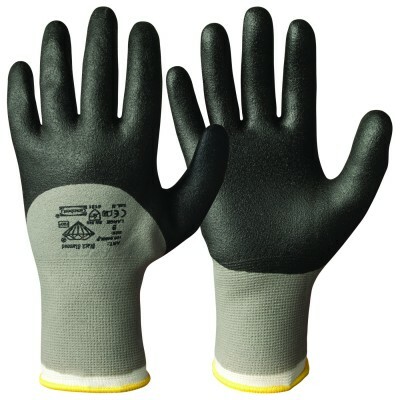 Categories: All Products, Nitrile, Single-Use Gloves. 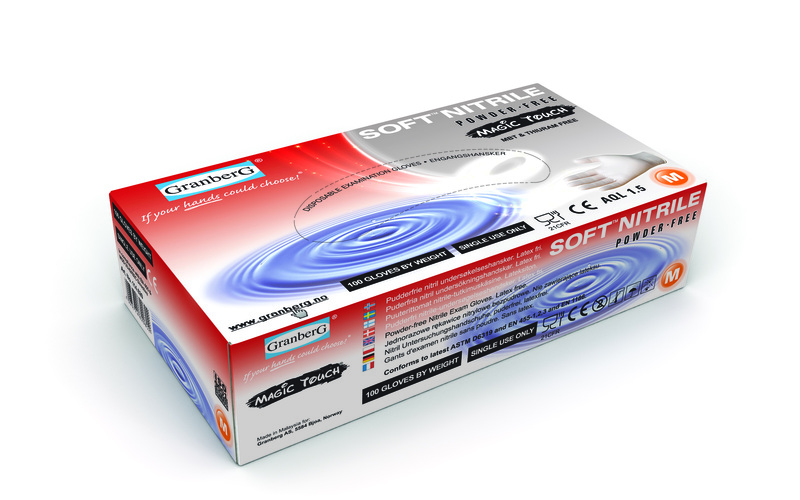 Single-use Gloves Magic Touch® Soft Nitrile™, powder-free. White colour. 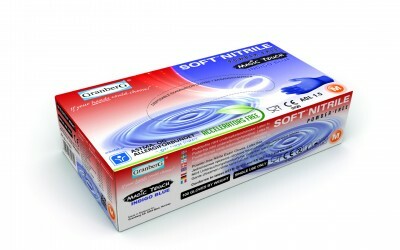 Soft and strong nitrile of highest quality. Thinner than similar gloves, nearly same elasticity and touch sensitivity as that of latex. Micro textured for optimum grip. Resistant to grease, fats, detergents, etc. Approved for medical use (EN 455). 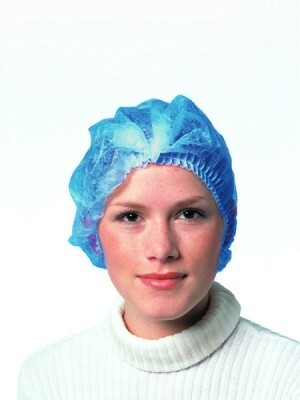 Suitable for: Direct contact with all types of foodstuffs | Medical use. *) Double wall thickness (finger): 0,22 mm.